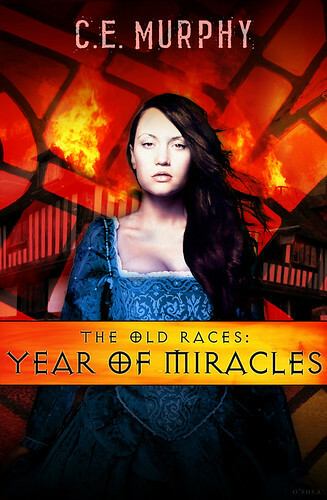 Four hundred years ago, the master vampire Eliseo Daisani and the dragonlord Janx fell in love with a human woman during the Year of Miracles–the year London burned. Available in fine e-stores everywhere on July 1! The whole trifecta is behind the cut as one image so you can see them together. I am so happy with how they look, *dances squeefully*! They are very very pretty. I can see you should be proud of them. 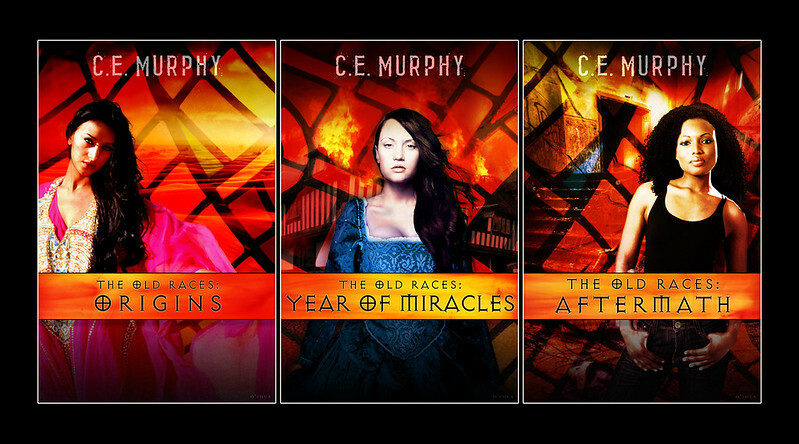 Any blogs you like that need review copies, maybe?